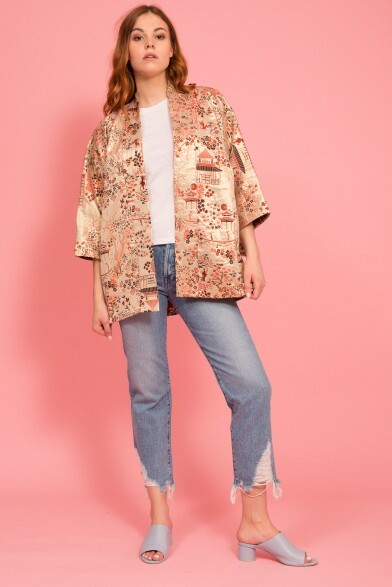 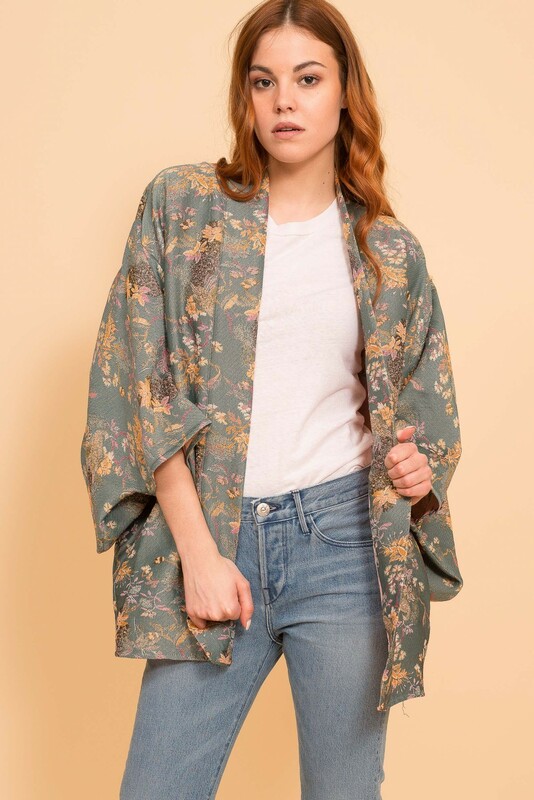 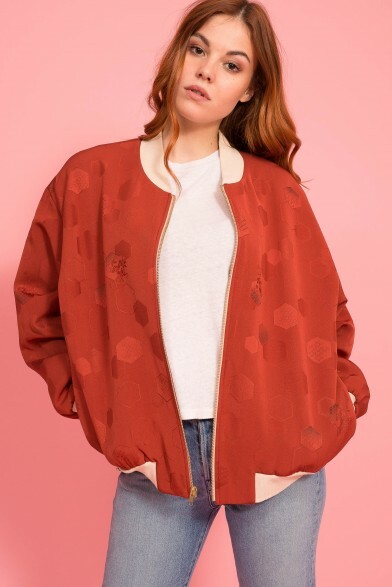 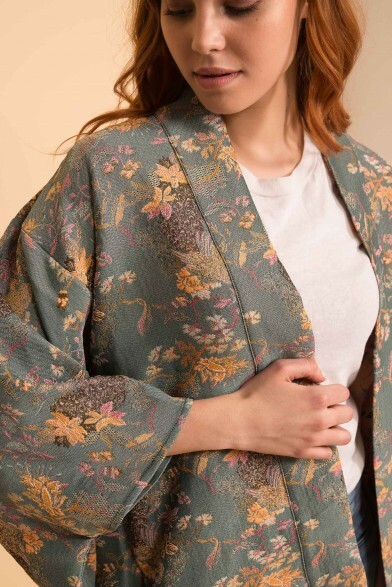 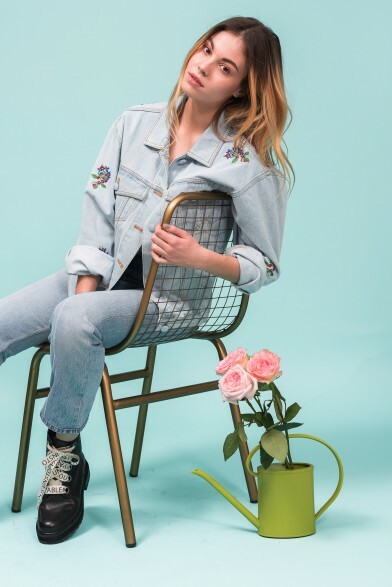 This lightweight and floral kimono jacket is perfect to go with your favourite pair of jeans. 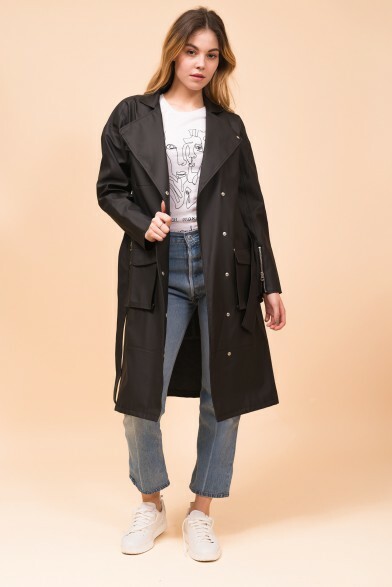 100% Made in Italy, Black Coral uses soft yet confortable fabrics, fitting all the shapes. 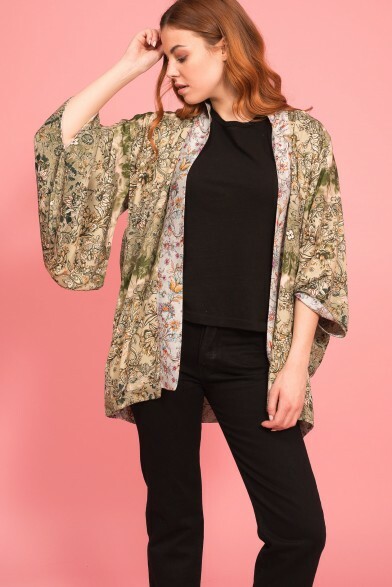 Gipsy in the soul, the brand transfers its globetrotter DNA in prints, shapes, colors. 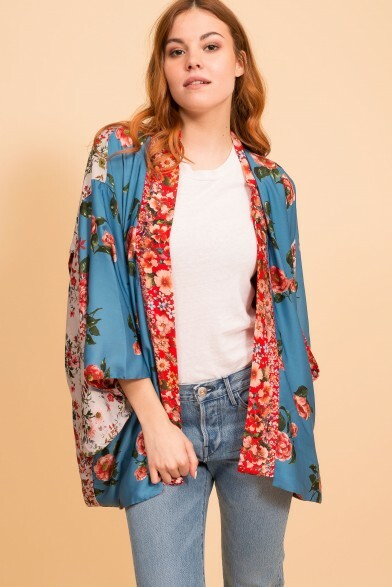 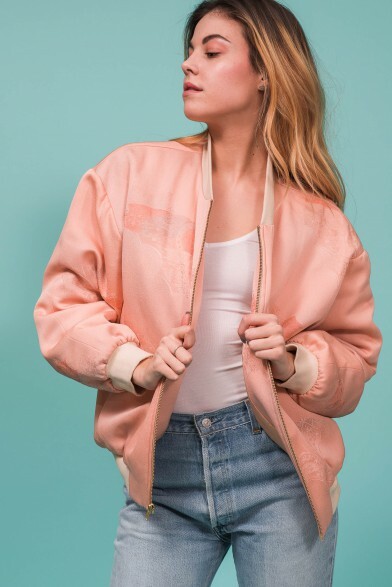 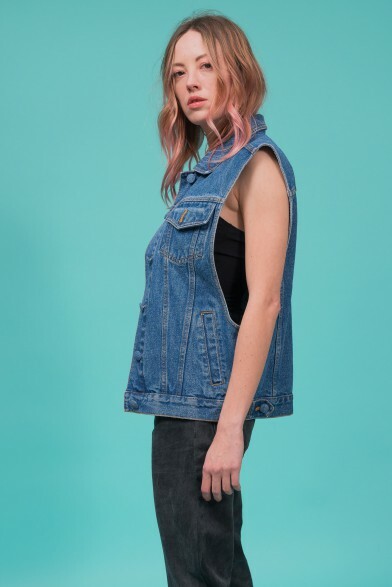 A unique and easy style that can be worn with creativity. 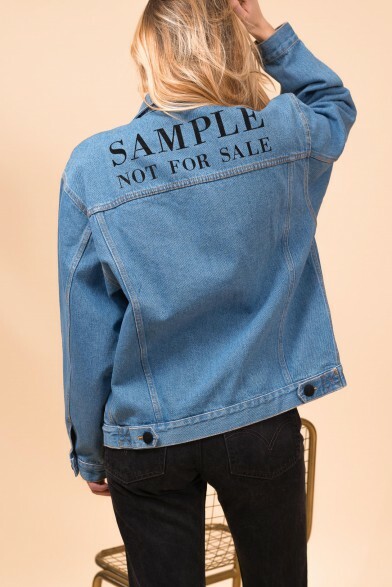 Denim jacket "Sample Not For Sale"